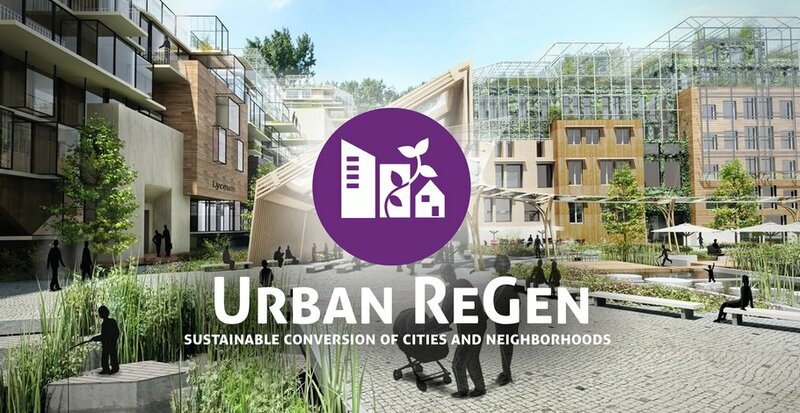 The Urban ReGen program delivers redevelopment plans for sustainable cities and neighborhoods, integrating all major sustainability aspects in one program. 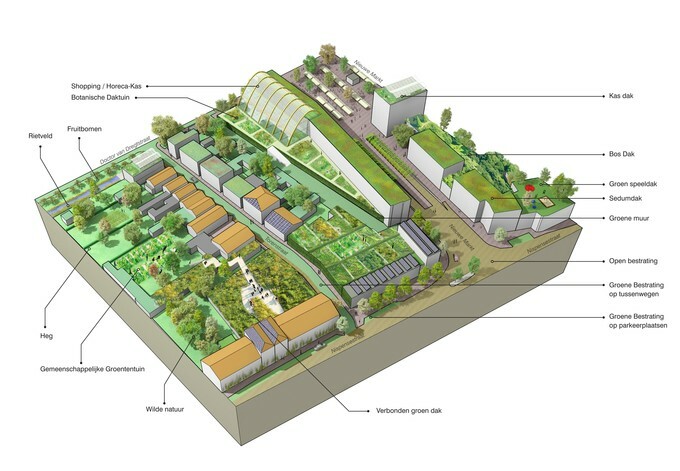 Its approach works across all social, economic, ecological and physical aspects of a city. The approach works for large metropoli, regional centers and small towns. 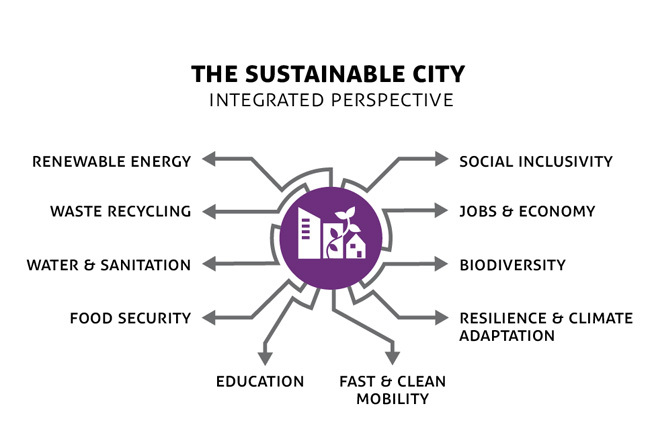 It delivers each, to their scale and capacity, the power of advanced strategic planning, circular economies, healthy and smart cities, renewable energy, and resilient bio-based economies. 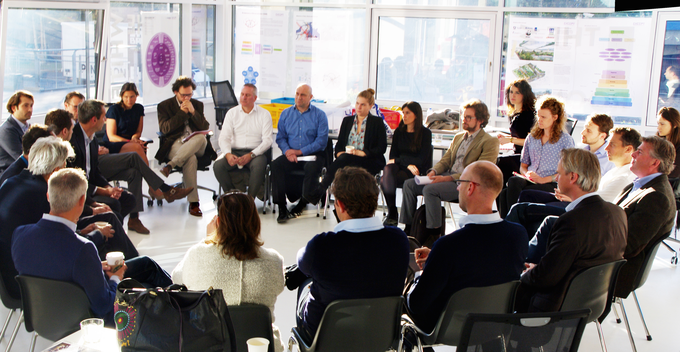 Why develop an integrated urban strategy plan? 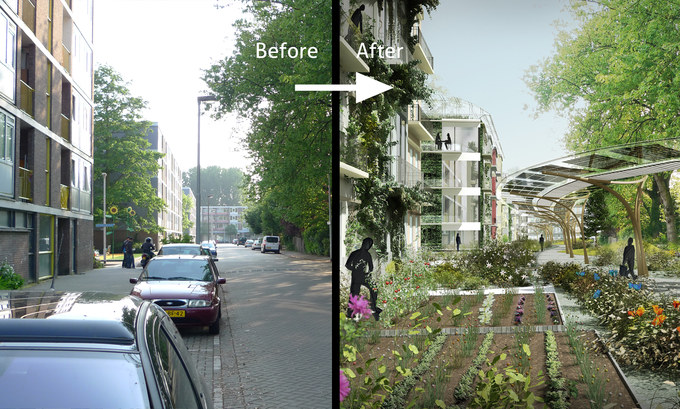 With the Urban ReGen program municipalities can boost their resilience and sustainability quickly and efficiently. Cities can now use the power of the knowledge gained in developing advanced urban strategies in urban plans around the world, and implement them more efficiently in an integrated program. 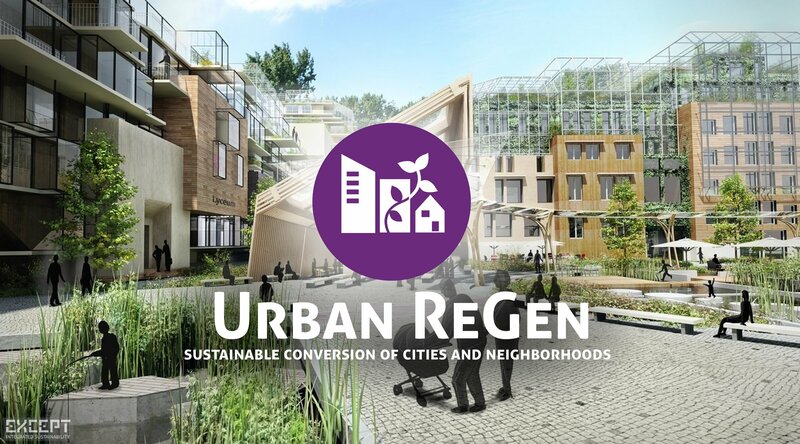 The Urban ReGen program integrates the best urban renewal practices in one holistic urban redevelopment approach. 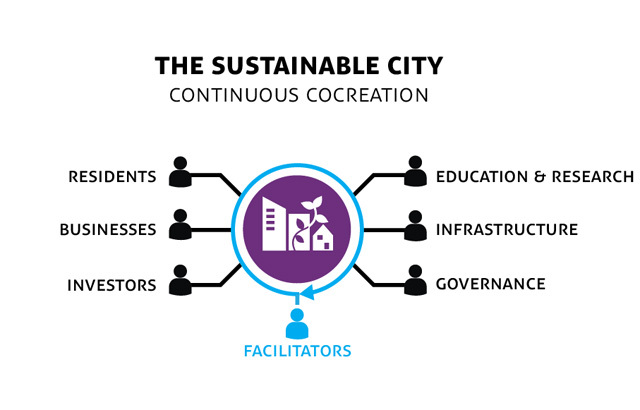 With this, we deliver circular smart and resilient city strategy plans in a relatively short time frame, from one year for small to mid-sized cities to two years for larger ones. These boost the use of renewable energy sources, provide clean air and water, generate longer lasting jobs, and make for livable, healthy, and beautiful cities with a stable economy. Integrated urban plans create clarity and focus for policy makers, add significantly to national targets, and open access to national and international funding. Download the PDF brochure to read more about the program, its partnerships, timeline and costs. Interested? Contact us for further details. 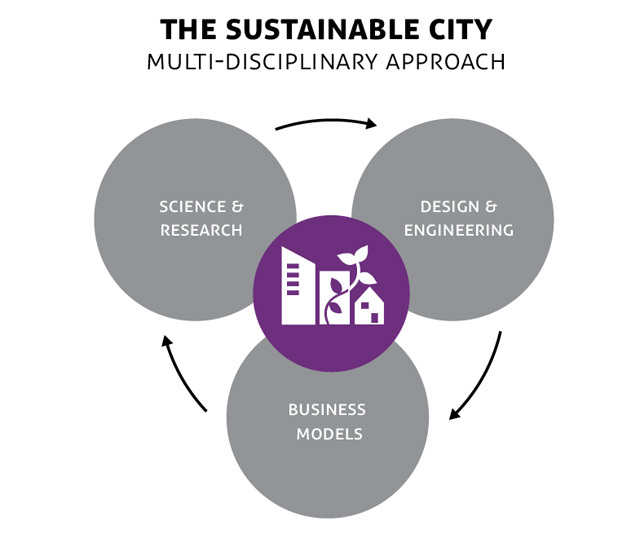 The Mid-sized City Renaissance program delivers integrated urban strategies that create short term results and long term performance increase in a short time frame.